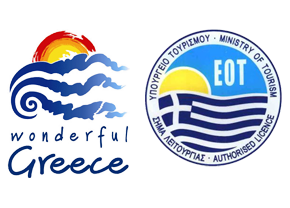 The beach Troulos is located in the southern part of Skiathos and only 50 meters from Skiathos Premier Hotel . It is approximately 9.7 km from the town of Skiathos, located under the main road with easy access. 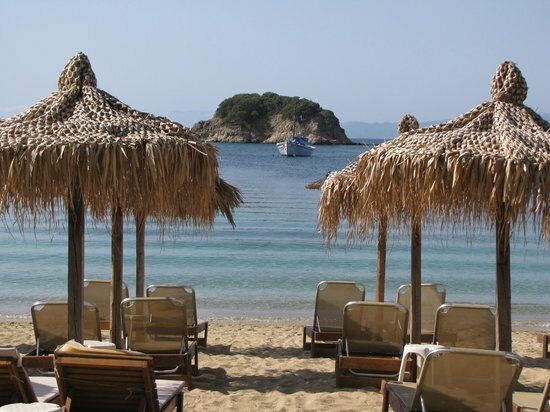 Troulos Beach is one of the most beautiful beaches in Skiathos with clear blue waters . The beach is very well organized with sun beds umbrellas , restaurants and water sports .